"Join the women of this region as we march on Saturday, January 21, 2017 to celebrate our home, our unity and our community. We wish to join the nationwide mobilization of women and their allies on this date. 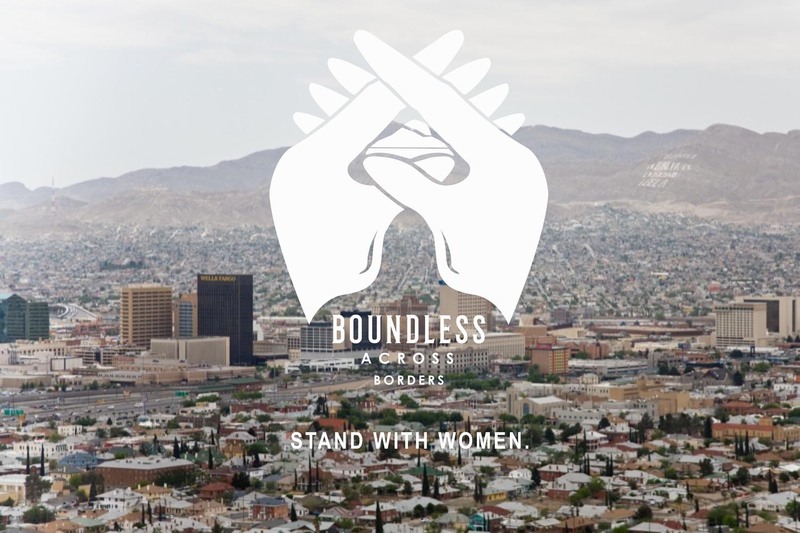 Many of us feel anxious about what the future holds for women, for families, for immigrants and for our borderland. We choose to trade silence and fear for strength and action. We now choose to mobilize, to stand strong and to defend our community. We choose to stand side by side in defense of women and the families that make our community beautiful. We invite everyone to march safely with us to represent our home and the incredible women who live here. We need ALL OF YOU! We are undivided, without borders and boundless."